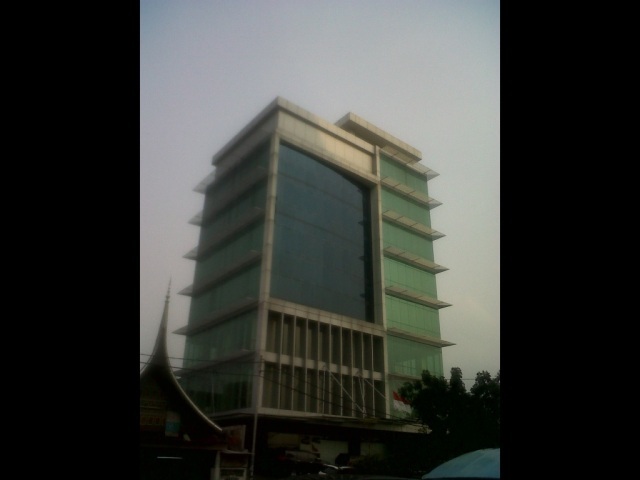 Pinang 22 Building is an office building located in the area of JalanCiputat Raya, South Jakarta. Always providing the best services makes this building still have many tenants until today. 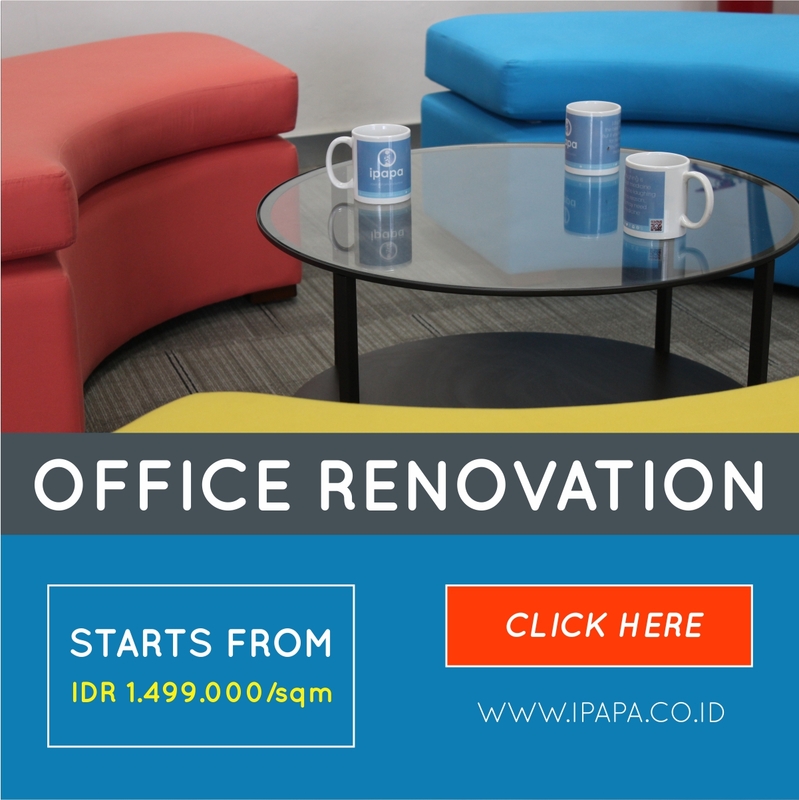 The location that is close to toll road provide easy access towards all the area of Jakarta and also toÂ Â Soekarno-Hatta International Airport and TanjungPriuk port.